Dr. Christian Naus, a professor of cellular and physiological sciences, created a new method of recommending cancer treatments to patients by using 3D bio-printing to model cancer spread in the brain. To confront the challenges of cancer treatment, personalized medicine has become an important way to predict what kind of treatments are best suited to a patient. These predictions depend on what stage of development the cancer is at, in addition to the patient’s genetic makeup. In order to observe what kinds of treatments are most effective in particular patient situations, Naus and his team, in partnership with the company Cyfuse Biomedical, have begun to create models of cancer growth and treatment using 3D bio-printing technology, based — strangely enough — on Japanese flower arranging. 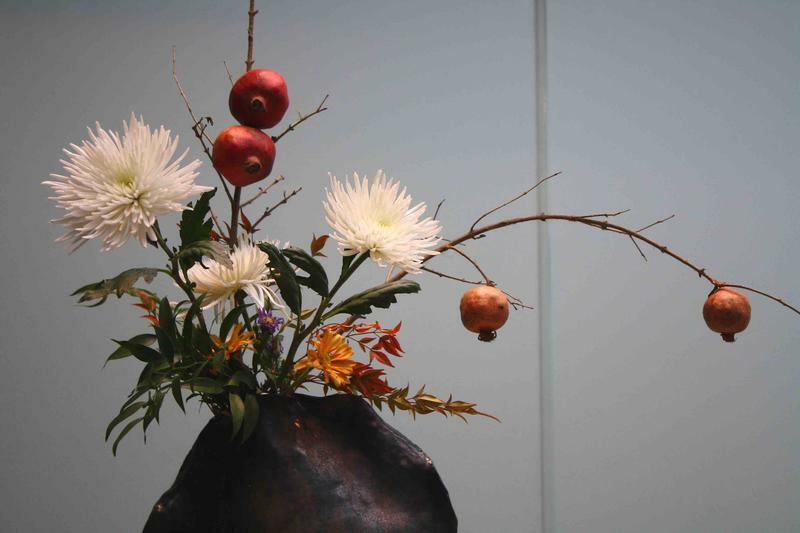 Ikebana is a Japanese flower arranging process in which flowers are placed in specific orientations to one another. Cyfuse Biomedical took this idea and came up with a way to arrange spherical clusters of cells along these microneedle arrays in order to mimic certain orientations of cells that occur in the body. Naus and his team focused on brain cancer in particular. Small amounts of tissue are extracted from the removed tumor and from healthy stem cells from the patient. These cells are put in a liquid culture that causes the cells to float and adhere to one another into spherical cell clusters. The 3D bio-printing machine then orients these cell clusters along a needle array to specifications that mimic the structure of the brain. The needle array (with the cells) is then placed in another culture which allows the healthy and infected cells to interact. These interactions are observed over time, and analyzed to study how the cancer spreads and how certain kinds of drugs or radiation treatments affect this process. One method used in the past was to implant human brain tissue into a mouse and observe the interactions that way. The problem with this method is that the immune systems of the mice have to be suppressed and the immune system’s response is very important to how cancer develops in humans, limiting this method. Using the organoid method, not only can scientists avoid using animal testing for research development, but we can also observe cancer development in a context that more closely mirrors how it would occur in the brain or other parts of the body. “I think this creates a closer approximation of what one would see in the real brain,” said Naus. The organoid method’s precision and efficiency makes it great for creating personalized diagnoses for patients. Since cancer treatment is so dependent on patient-specific factors like timing of treatment and individual genetics, personalized treatments are expected to be the future of treatment, rather than any cure-all solution. The next stage for Naus and his team is to incorporate a blood supply into the model in order to simulate and observe the vascular component of cancer spread.